UW Medicine-led study highlights care providers' need to manage multiple symptoms among older adults. The study defined symptoms as negative health-related experiences reported by patients but not observed by clinicians. The United States is home to almost 50 million adults 65 and older, and this number is expected to grow to 95 million by 2060, according to the U.S. Census Bureau. 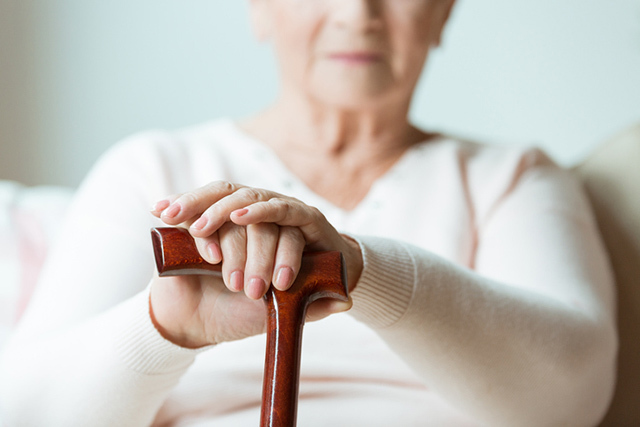 Today there are only 7,200 geriatricians and 6,400 palliative care physicians, and less than 1 percent of registered nurses specialize in geriatrics or palliative care, according to research cited in the editorial.